Theory: Dr Cook the announcer of Braxis Holdout is a zerg changeling! 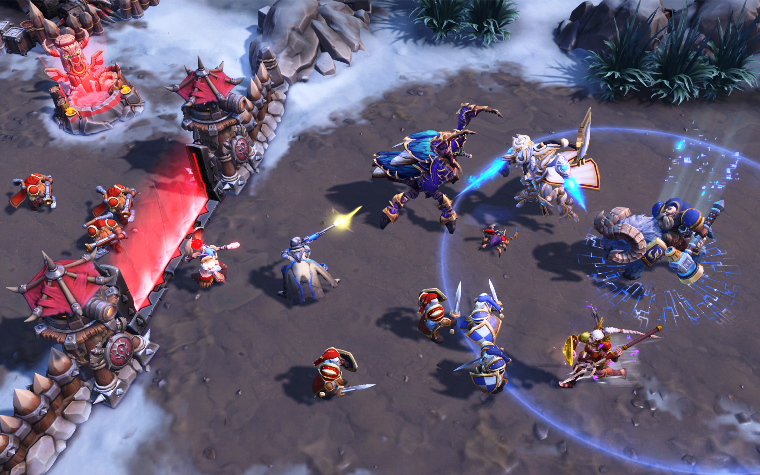 On most maps in heroes of the storm the announcers of the maps are indifferent about which team wins and which team loses. For example on tomb of the spider queen the announcer wants to gather gems. The announcer of sky temple wants you to leave him and his temples alone etc. The only exceptions to this are Towers of Doom, Alterac Valley and braxis holdout. Lets take a look at those maps: On Towers of Doom and Alterac Valley the announcers fight against each other about the control over the battlefield so of course they care about which team wins. Depending on the announcer you fight for one announcer and against the other announcer. But this is not the case on Braxis Holdout. On Braxis the announcer Dr Cook acts like he wants your team to win because the zerg would probably kill him if you lose. To quote him: "We must control the beacons so that most of the zerg attack our enemy instead of US"
There are 2 Dr Cooks and one of them must be a changeling! Who also fears for his live since he would be killed if his cover is blown. tldr: There are 2 announcers of braxis holdout and one is an imposter or Dr Cook is an evil mastermind. © Post "Theory: Dr Cook the announcer of Braxis Holdout is a zerg changeling!" 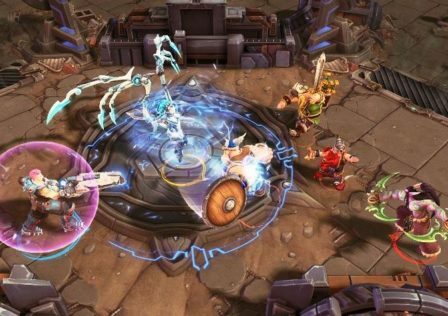 for game Heroes of the Storm.